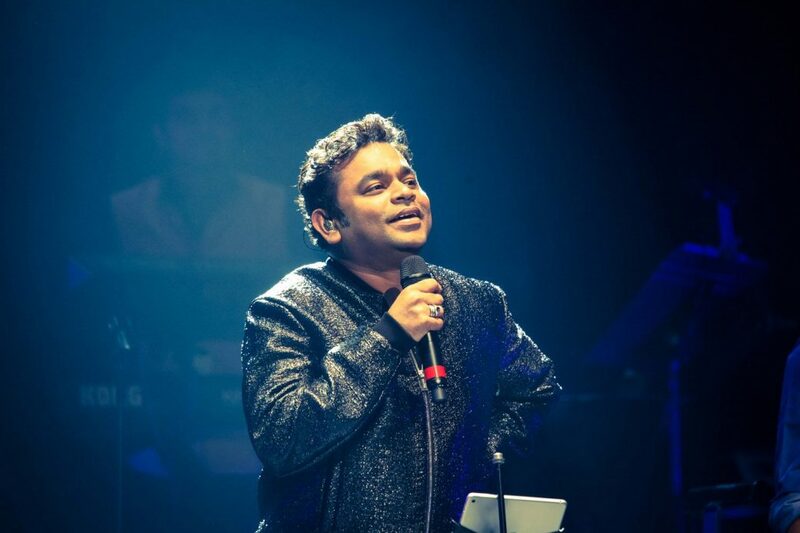 A. R. Rahman Is Performing Live In Delhi And We Can't Keep Calm! A. R. Rahman Is Performing Live In Delhi And We Can’t Keep Calm! Passionate and ecstatic, spiritual and entrancing, Sufi music acts as a uniquely valuable bridge between East and West. Delhi’s love affair with Sufi music is not an unknown saga. Keeping our love for Bollywood and EDM aside, we have to agree that Sufi music spreads a magical spell on everybody. Known as a form of music that defines the connection between humans and the almighty, Sufism is the wholesome food for a dry spell soul. A. R. Rahman and many such incredibly-talented artists are coming to your town to cast their Sufi magic. 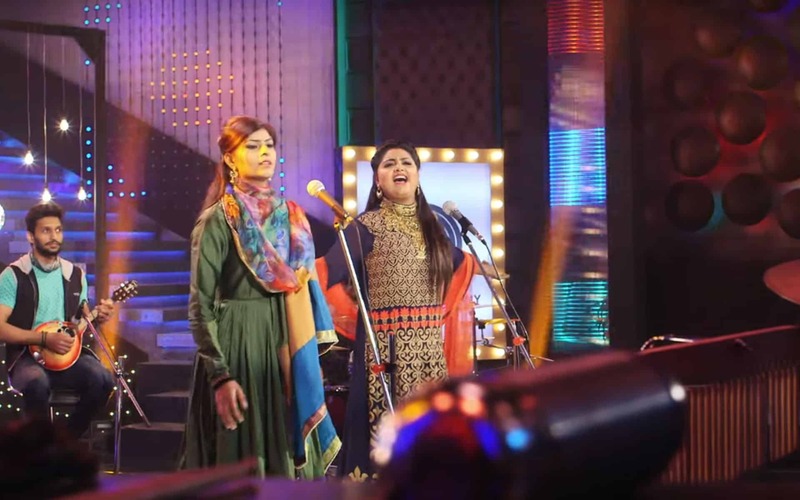 What To Expect At The Sufi Route? The Sufi Route takes you on a journey from the traditional dervish and qawwali forms to explore the modern innovators inspired by the spirit of Sufism. Immerse yourself in a night filled with all the Sufism vibes. What You’ll Love At The Sufi Route? With the upcoming valentine’s week, this will be the perfect night to take your date for a romantic getaway. Or else, its the Sufi night guys! Who would want to miss this one out?